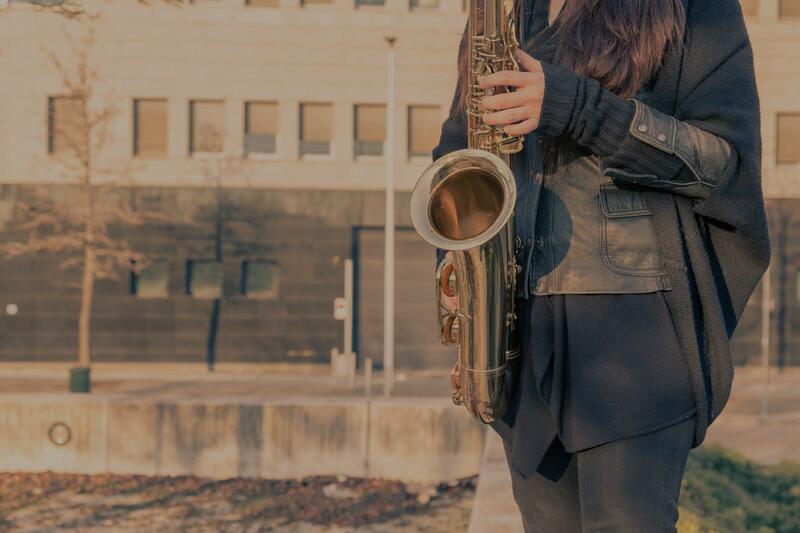 Panorama City, CA Saxophone Lessons Near Me | Fun Classes. Top Teachers. Check out some of our most popular teachers near Panorama City, CA including Los Angeles, Long Beach, Glendale, Burbank and Huntington Beach. Can't find a teacher in Panorama City, CA? "First lesson with Thomas went very well." , ever had”!!!! We would give Jordan the highest recommendation possible!!!! He ROCKS!!!!!" "every lesson i learn a lot more about techniques and i can hear a differene in the sound i make and it is staritng to sound like music."